Many of the more informative and entertaining blogs come from the simplest ideas. Today’s Friend Electric is Charity Chic Music, maintained and managed by Charity Chic (or CC for short). 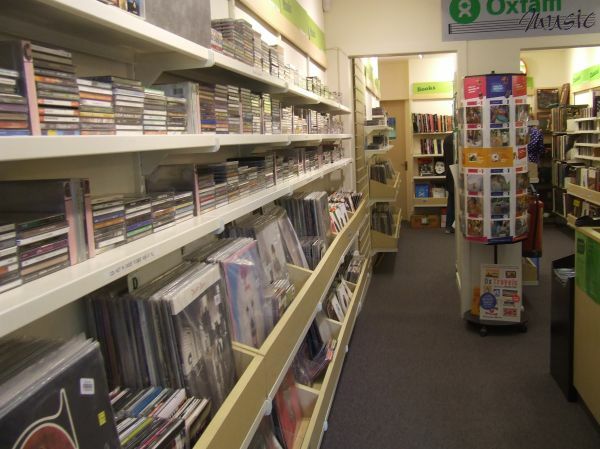 “The idea of this blog is to share music I have discovered in Charity Shops. It’s expanded a wee bit since then, taking in gig reviews and a range of themed postings including cult labels, southern soul and what must be a world first in ‘Bands I’ve seen in Helensburgh’ (a very small town at the end of the railway line some 25 miles west of Glasgow). Wouldn’t that be a great name for a band! The thrift shop in the rather pleasant North East Scottish village of Portsoy has probably got the cheapest CDs that I’ve yet come across – four for a pound! I could only see two that caught my fancy. In retrospect I should have grabbed another two and recycled the jewel cases. This Sheffield band is a personal vanity project of one Stephen Jones and are famous for one track “Your Gorgeous” which reached number 3 in 1996 . Anyone spending more than 25p on the album and expecting more of the same will be extremely disappointed. 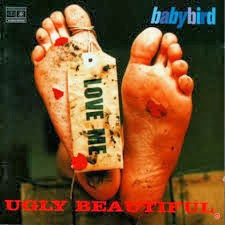 According to the sleevenotes Ugly Beautiful is the search for perfection and is like trying to kill flies with scissors.